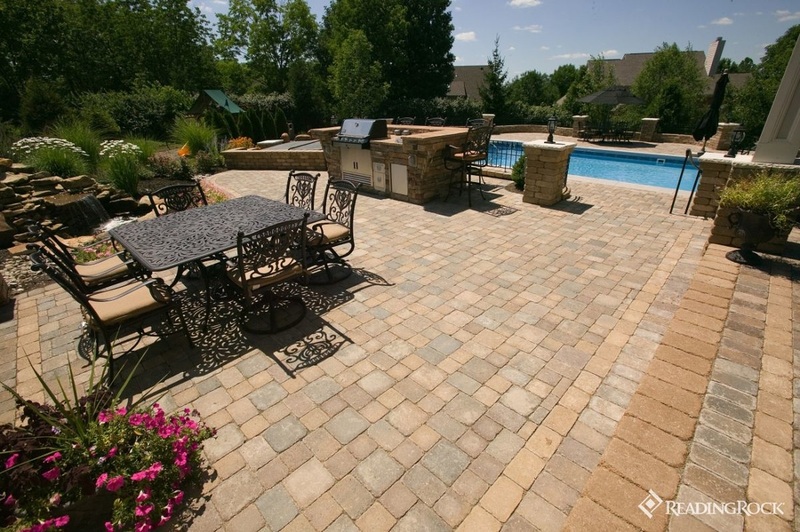 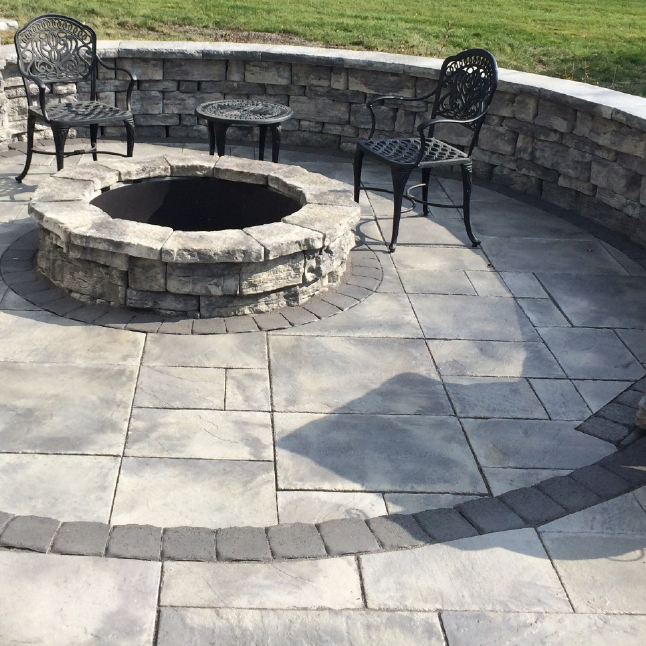 Northwestern Masonry is the Best hardscape supplier in Northwest Ohio. 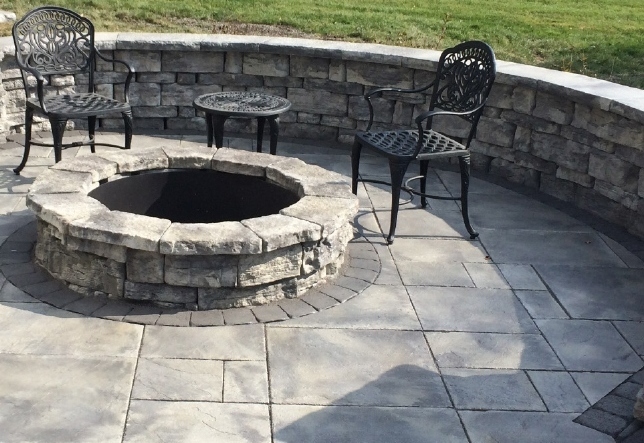 Bring your ideas or plans in to us and we will help you get started to on the right path. 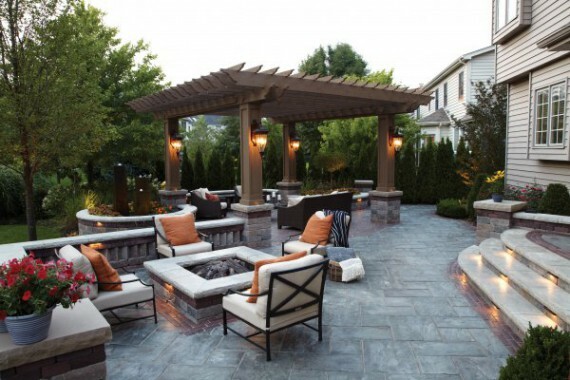 Whether your a homeowner looking to DIY or if you are looking for a great local contractor to get the project done for you or If your a contractor looking for a supplier we are here to help you as well, Large or small companies, We will give you the best customer service in the market. 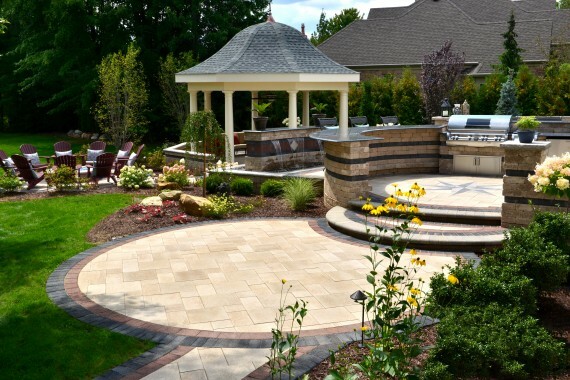 Our staff is here to help and we have experts in the Hardscaping Industry.